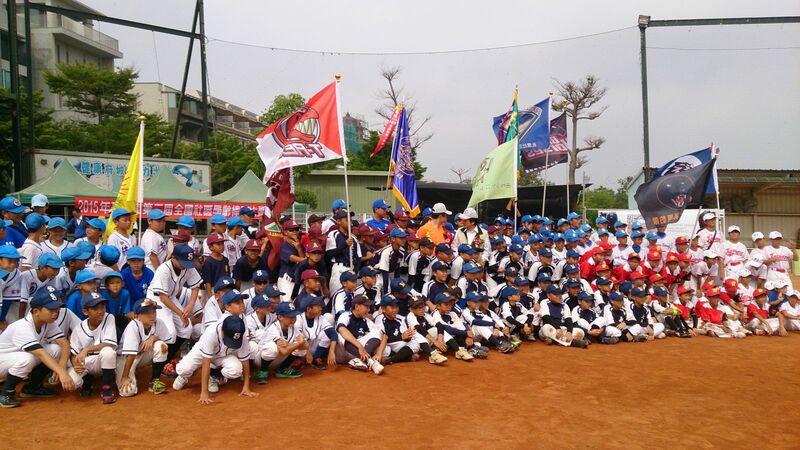 The 2nd Annual Tainan City Neighborhood Baseball was held on 6th of July. Sunnano Biotech Inc., was active supporting the youngsters in the competition. Lee Wen Kuay, the charge of Sunnano Biotech Inc., representing at the opening ceremony with Tainan Mayor Lai Ching De. “Despite the fact that Tainan’s baseball skill with the concrete basis, all of the baseball teams was classical representatives for competitions. None of them play for fun.” Tainan Mayor Lai Ching De said. Tainan City Government has devoted to “Neighborhood Baseball,” hoping that children can relax by playing baseball in the neighborhood on their weekends; promising the neighborhood baseball will strive in the coming future. Sunnano Biotech Inc., show its support for “Neighborhood Baseball” providing Nulife Pure Water which has a unique smart labeling on the design of the external side of the bottle. All of the players can write down their own name on it. One of the Nulife Pure Water’s design purposes are for whom can avoid taking wrong bottles, the other is for use-repeating and eco-friendly.